The Cherokee Nation’s new Jack Brown Center launched a new chapter in the Nation’s efforts to help young people in their battles against alcohol and drug addiction. 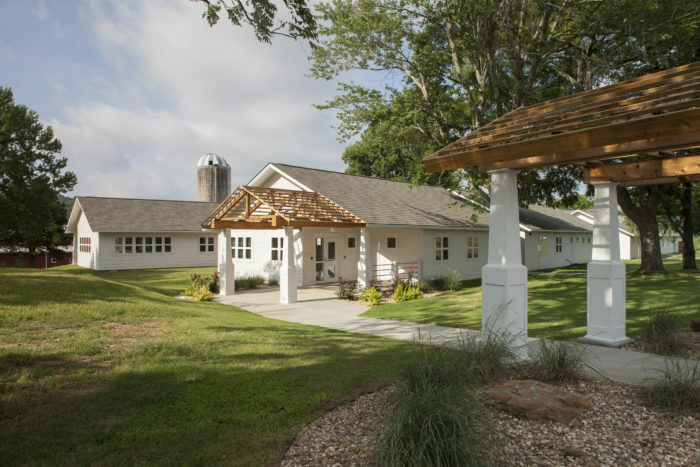 Located within the remnants of an erstwhile dairy farm, the center serves clients from 13 to 18 years of age. 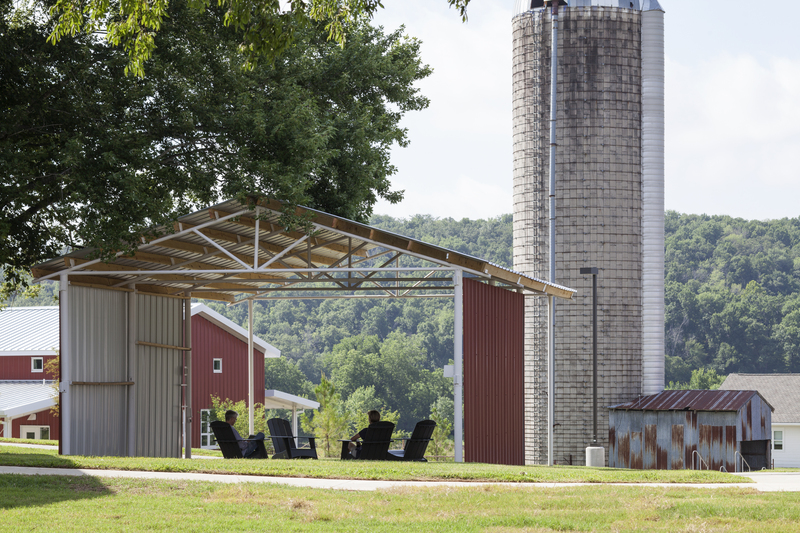 New buildings combine with existing structures, offering an exciting newness while retaining a sense of familiarity and capturing the spirit of rural life. 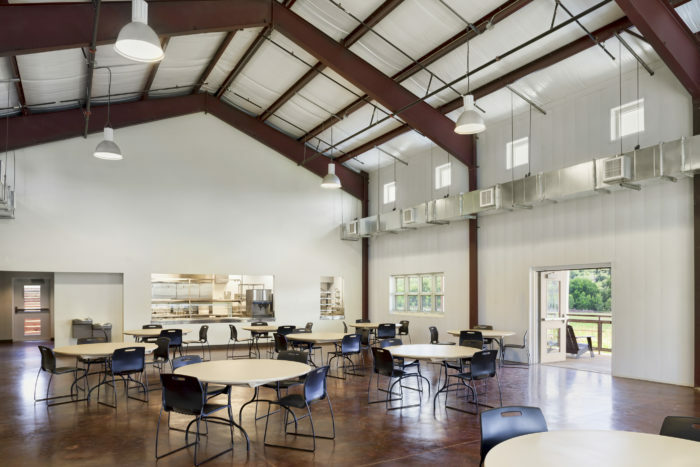 Wallace Engineering provided structural and civil engineering services for the Jack Brown Center. The new 28,000 square foot facility has a recreation center, male and female dorms (20 male beds, 16 female beds), a cafeteria and large group therapy rooms. A ropes course and equine therapy program are scheduled in future expansions. The project won an Honor Award from AIA Eastern Oklahoma in 2014.